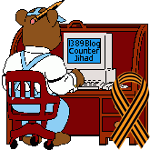 2015 November — 1389 Blog - Counterjihad! Obama regime plans to engage the Libyan government. WHAT Libyan government?